Description:One of the genjutsu that have been passed along since ancient times in Konoha. The target is completely robbed of their mobility as they see the mirage of a tree coiling itself around them. Given that the subject remains conscious, this jutsu proves extremely efficient for information-gathering. Once the target is immobile, the user can then attack the enemy. 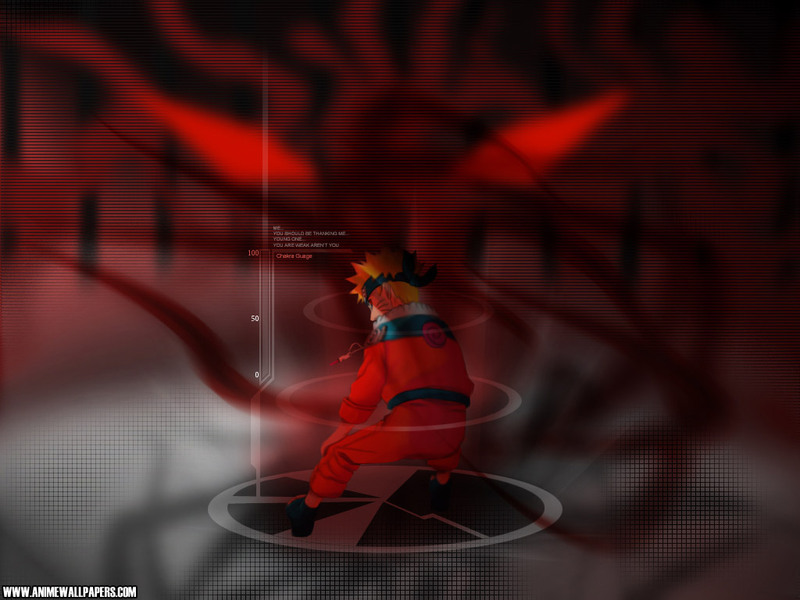 Description:This jutsu changes the appearance of a nearby object or area in order to disorient the opponent. Description:This jutsu places another illusion on top of a previous illusion created by the user. If and when the target dispels the first illusion, they will not realize that a second is in place. Description:This jutsu causes everyone within a specific area to fall into a deep sleep. From the target's point of view, it seems as if feathers are falling from the sky, which serves as a distraction to allow the jutsu to take effect. The downside, however, is that any experienced ninja have more than enough time to dispel it. Description: This jutsu creates a cluster of ice needles in the shape of miniature swallows, which the user then throws at the opponent. These needles can change direction in midair and will maim the opponent with their sharp wings. This jutsu can be eliminated by Fire techniques. Description:Amari can quickly create an ice dome around his allies and herself to act as a defence. It is strong enough to withstand the assault of many exploding tags at once, remaining almost undamaged. they will not completely melt unless Amari wills it. Description:This jutsu allows the user to create a torrent of water. Besides that, the user will be turned into water and lead his or her opponent into drowning.